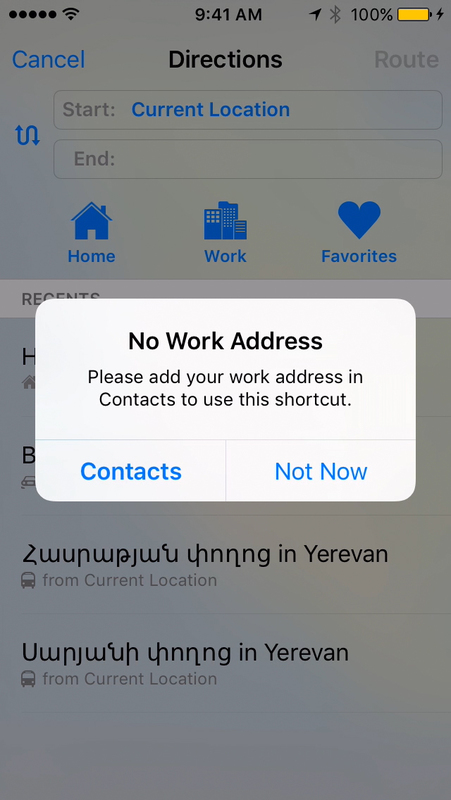 In this tutorial you are going to learn how to set Contacts for Home, Work and Favorites in Maps on iPad and iPhone on iOS9. 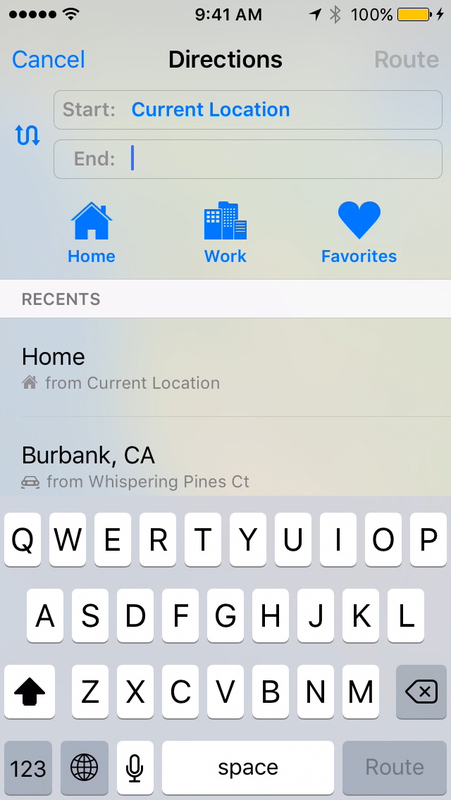 Open Maps applications and tap directions to search for a location. 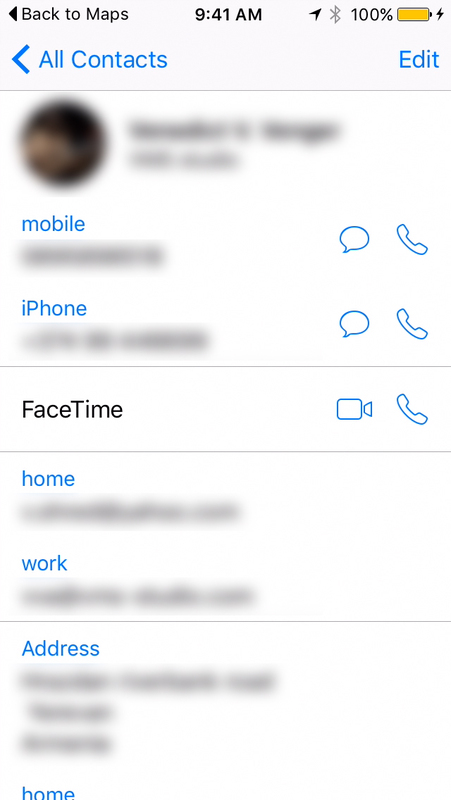 Tap Home, Work or Favorites and tap Contacts. Now you can add the address.